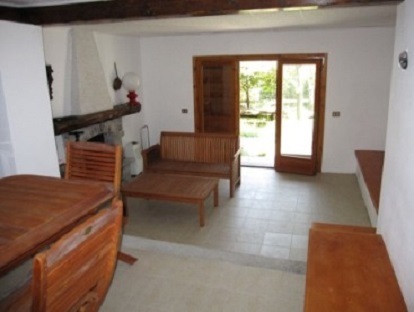 Located in Plesio, above Menaggio we offer this charming chalet for those who love the mountains, nature and being away from the tourist crowds. 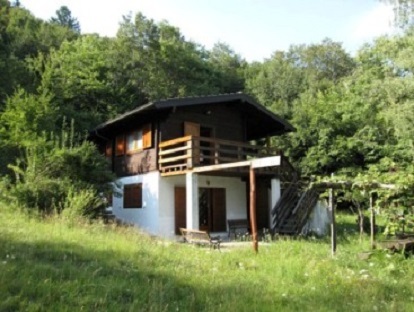 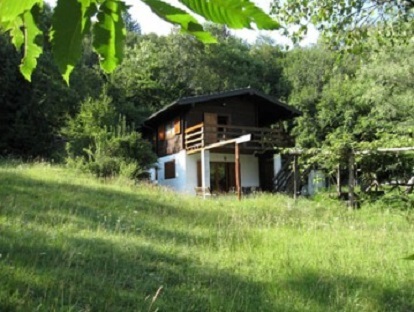 The chalet is located in a very peaceful setting, immersed in 3,800sqm of land with private access. 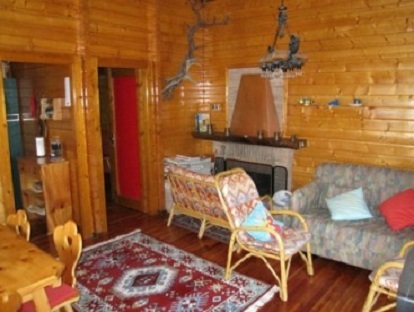 The 150sqm chalet over two levels is composed of a living room, with fireplace and large balcony, kitchen, 3 bedrooms, 2 bathrooms and a large taverna space which opens directly into the garden. 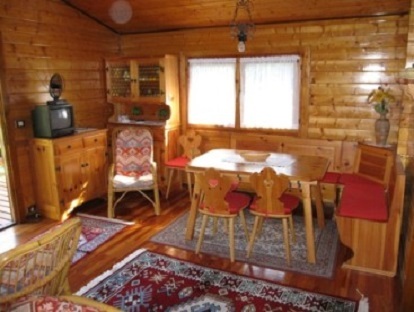 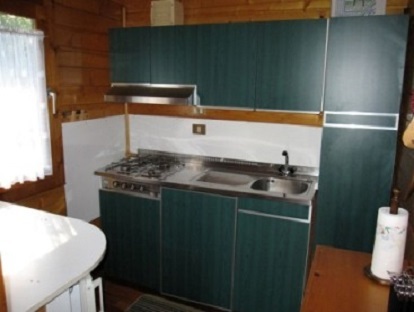 The property comes completely furnished and is completed with parking spaces.